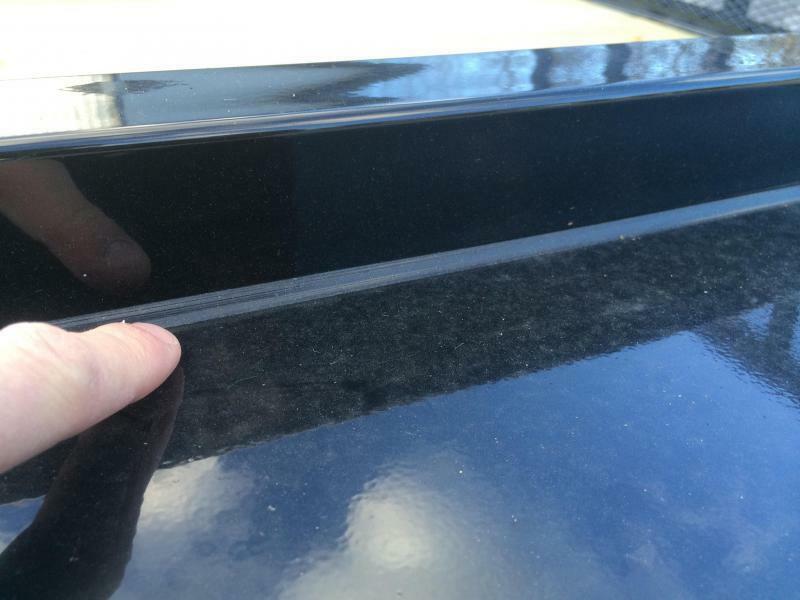 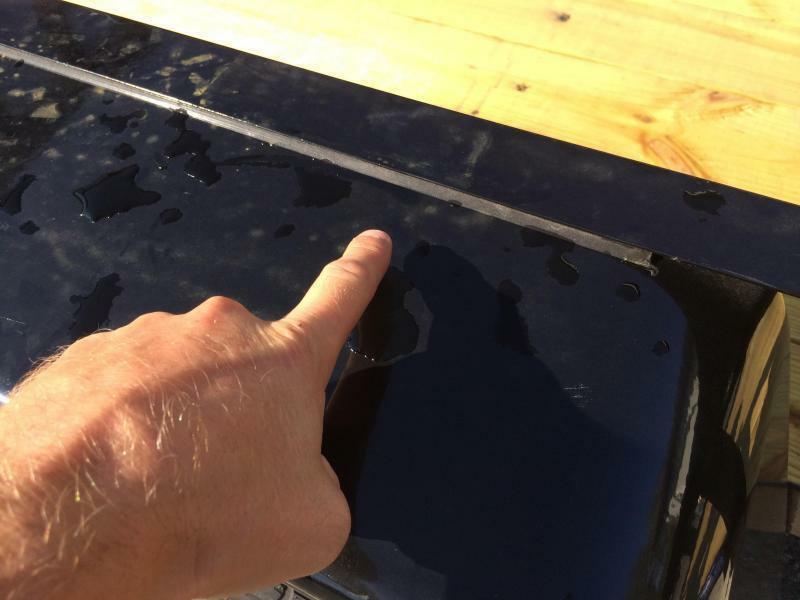 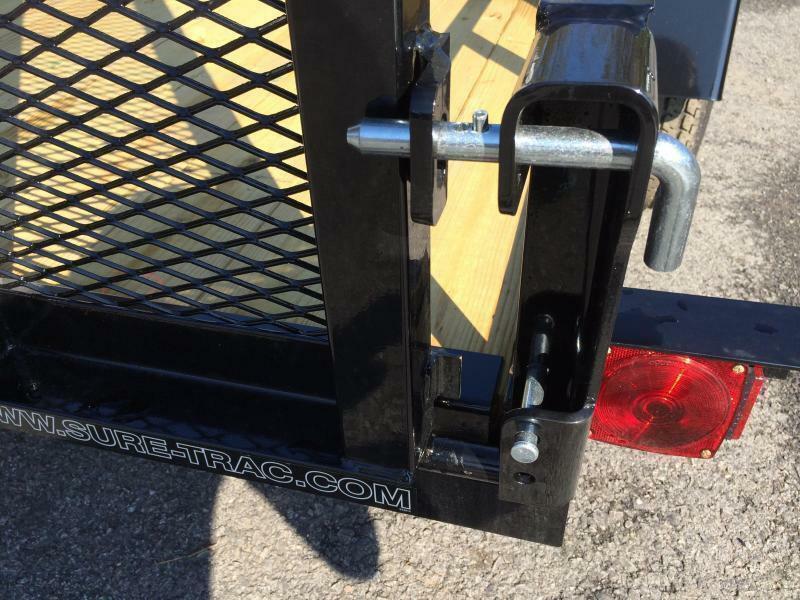 The Angle Iron is Sure Trac's most economical utility. 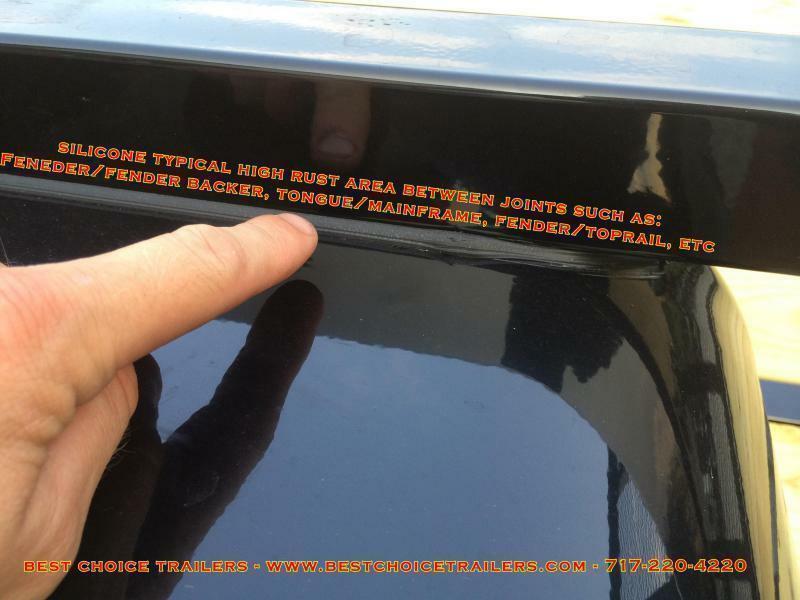 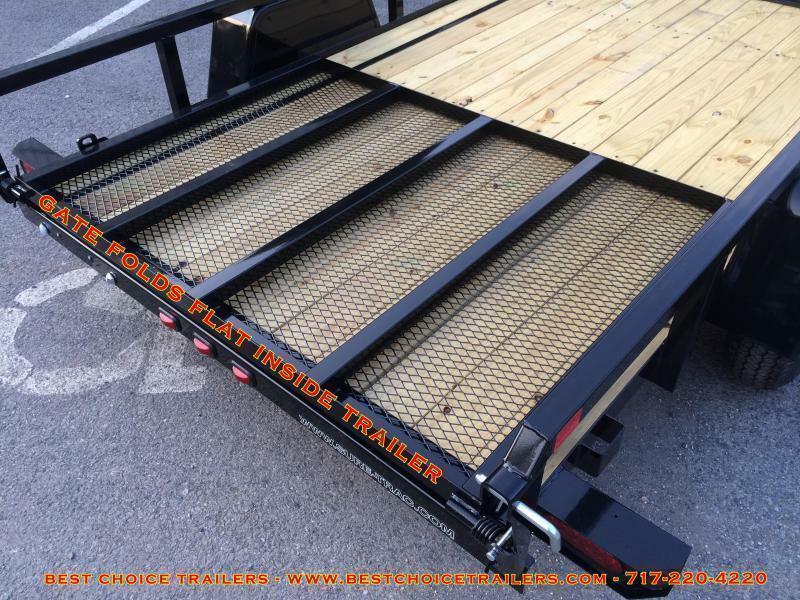 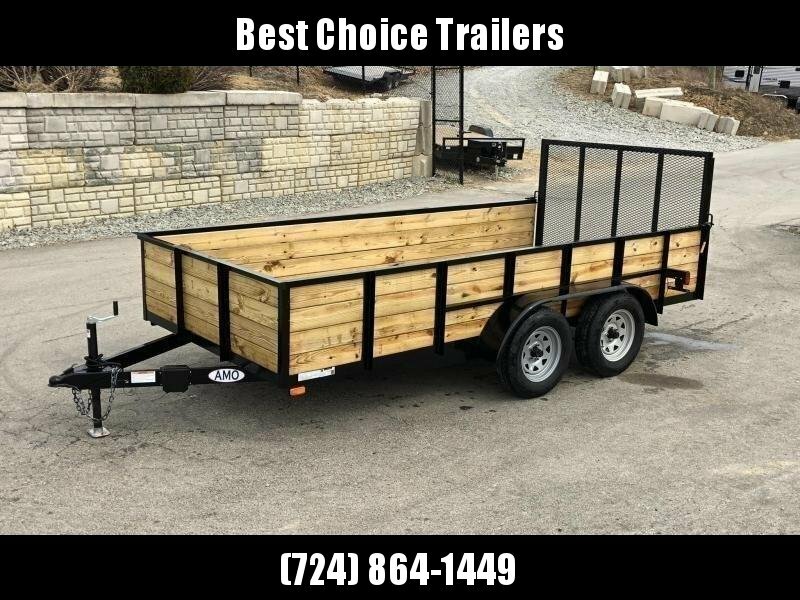 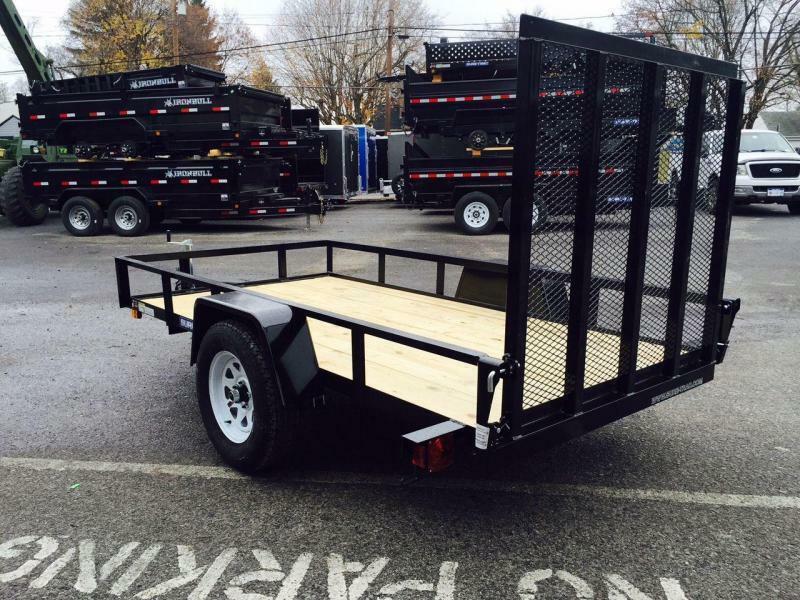 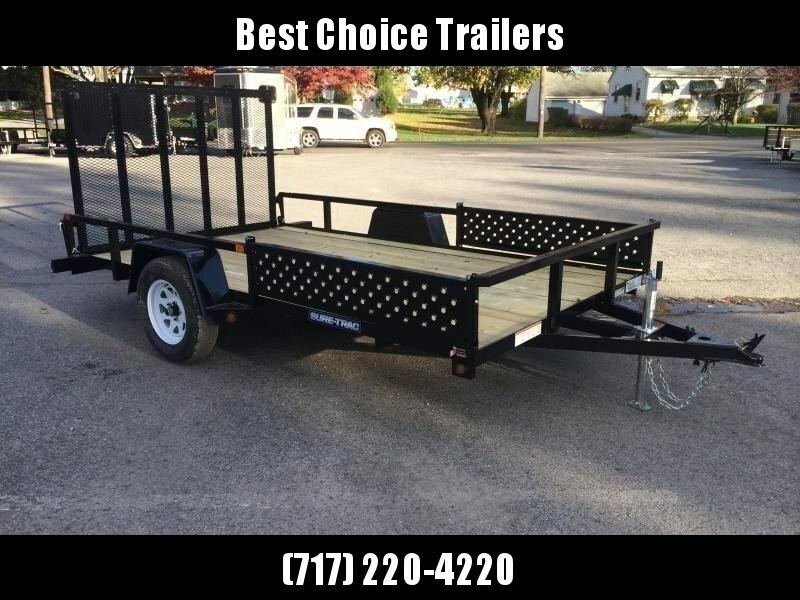 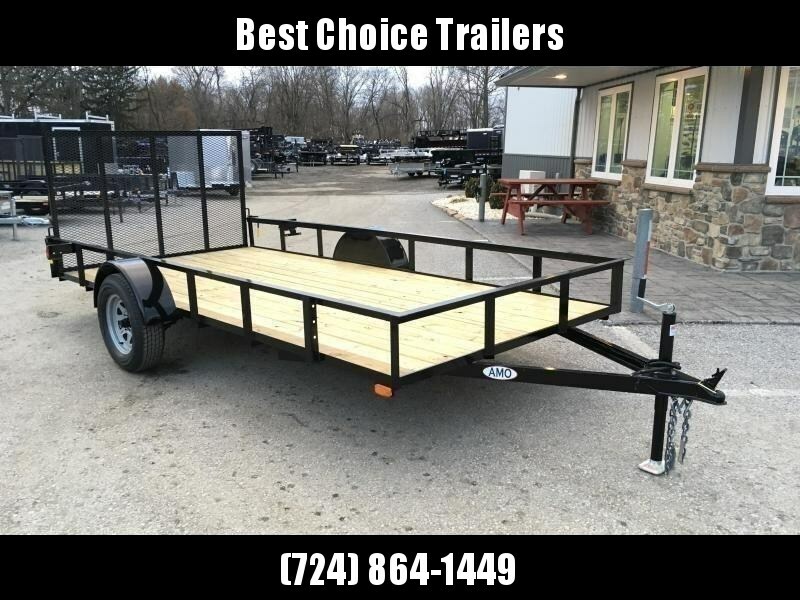 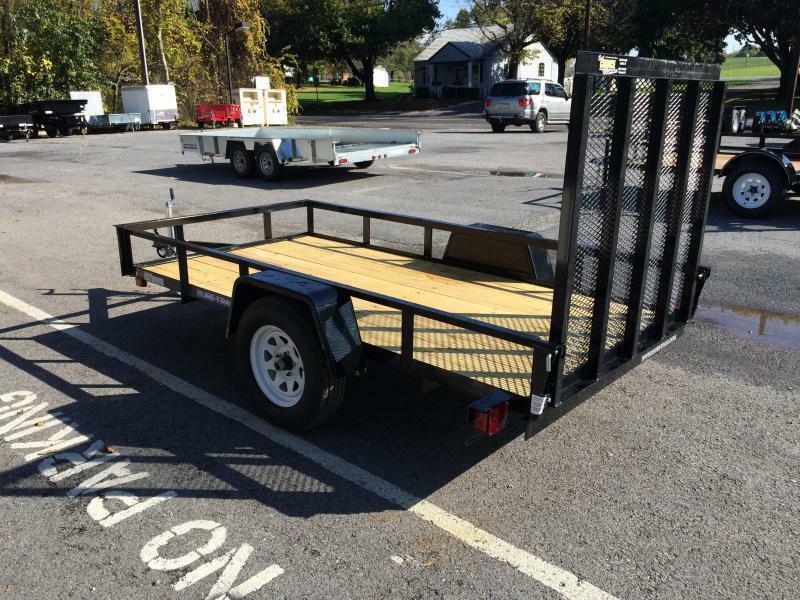 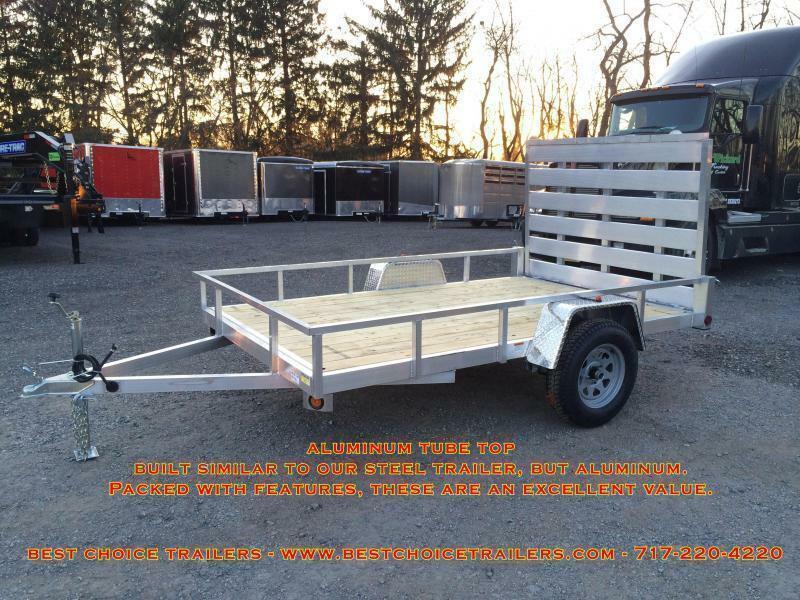 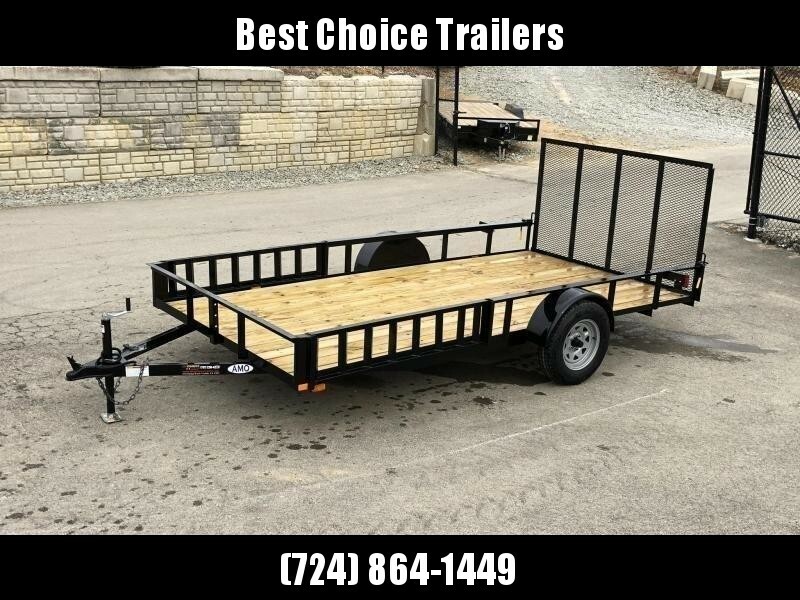 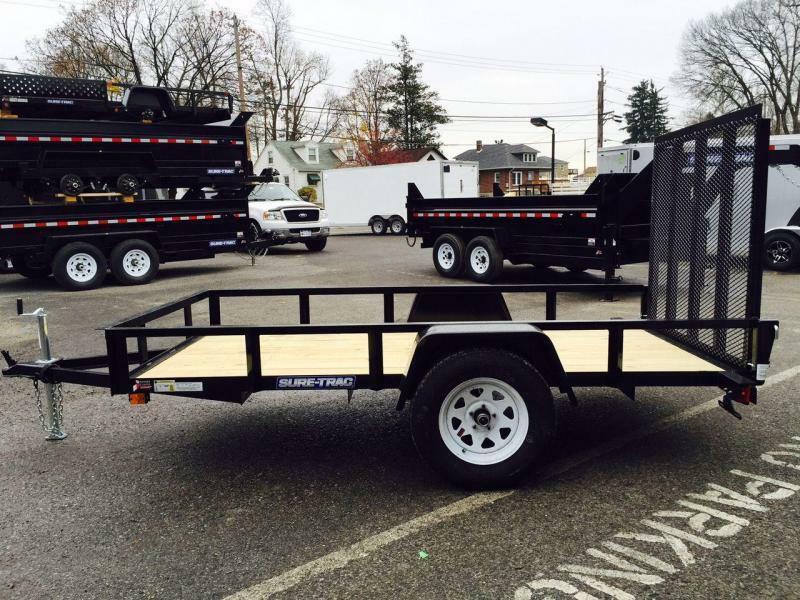 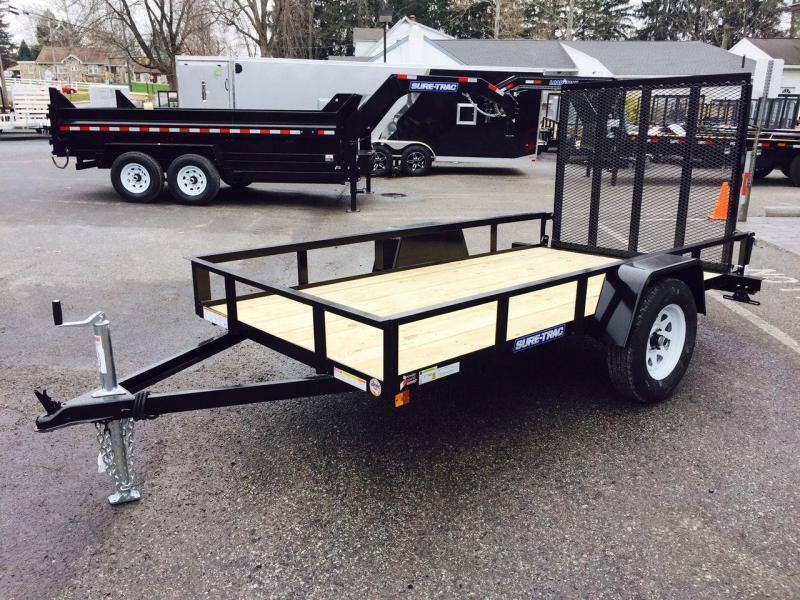 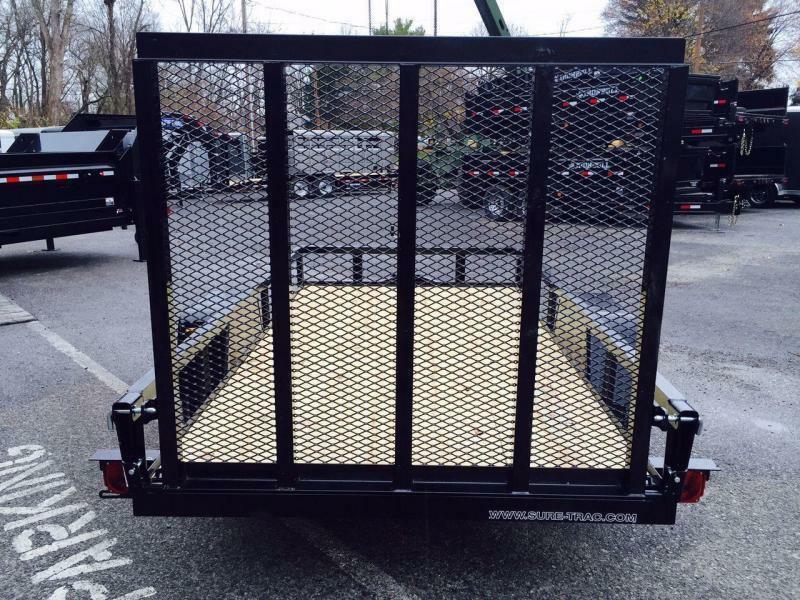 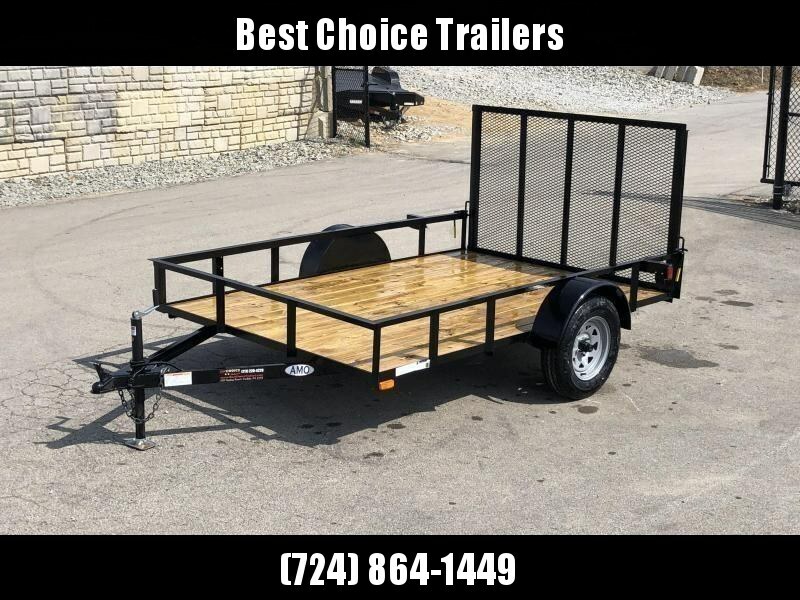 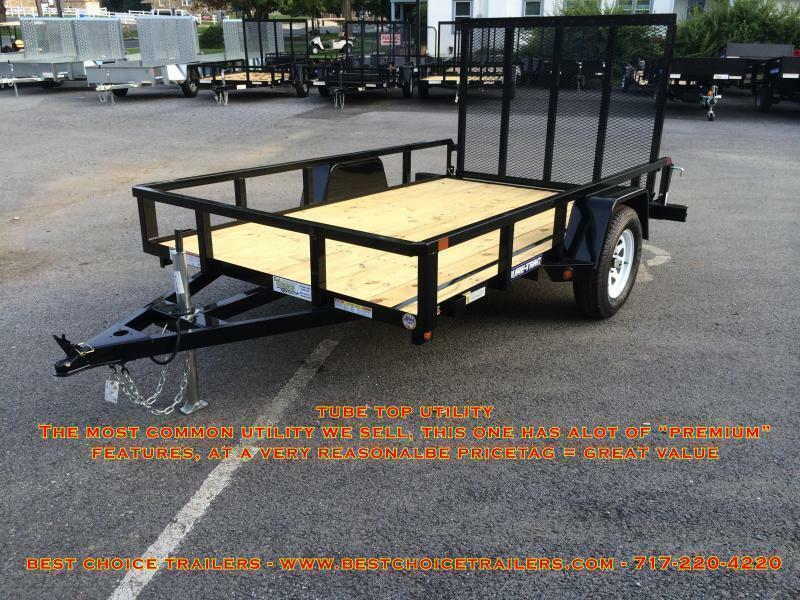 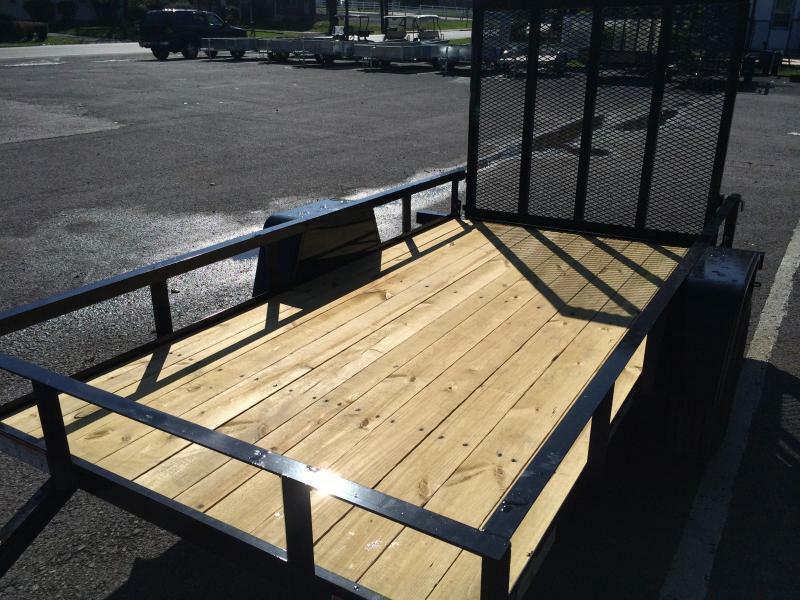 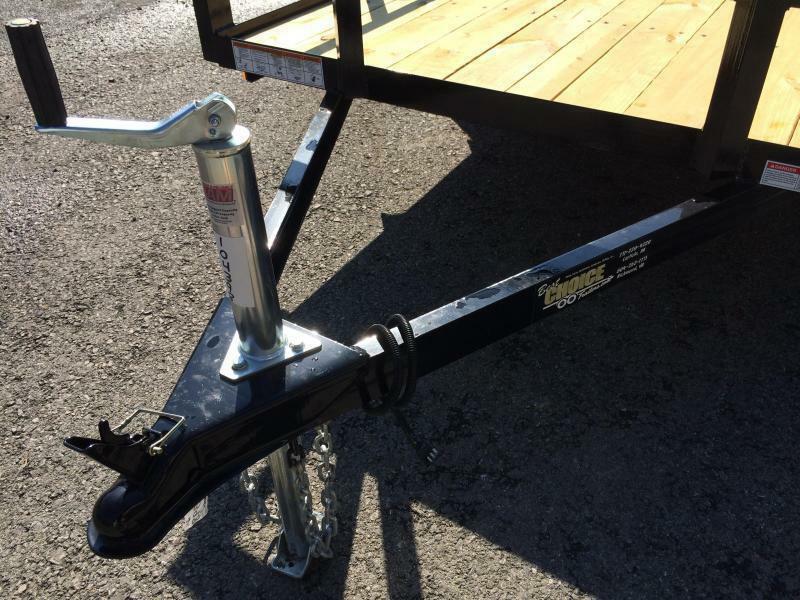 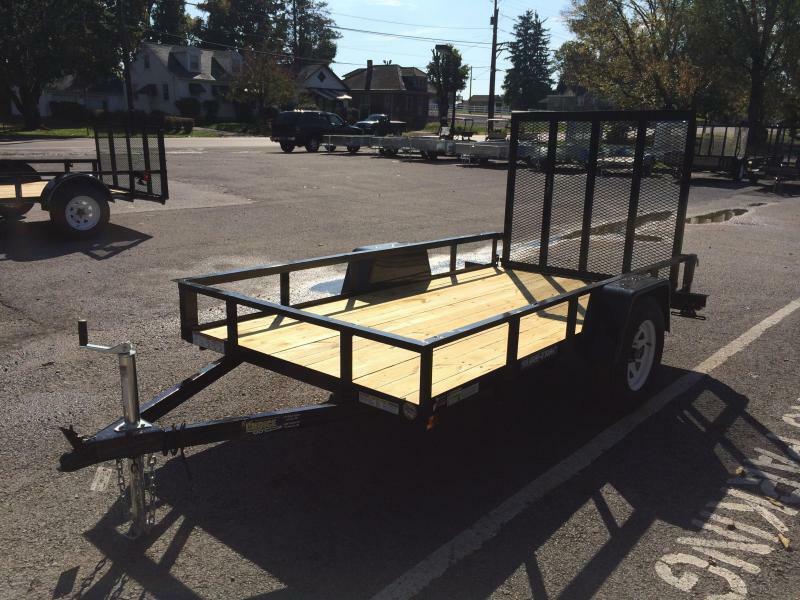 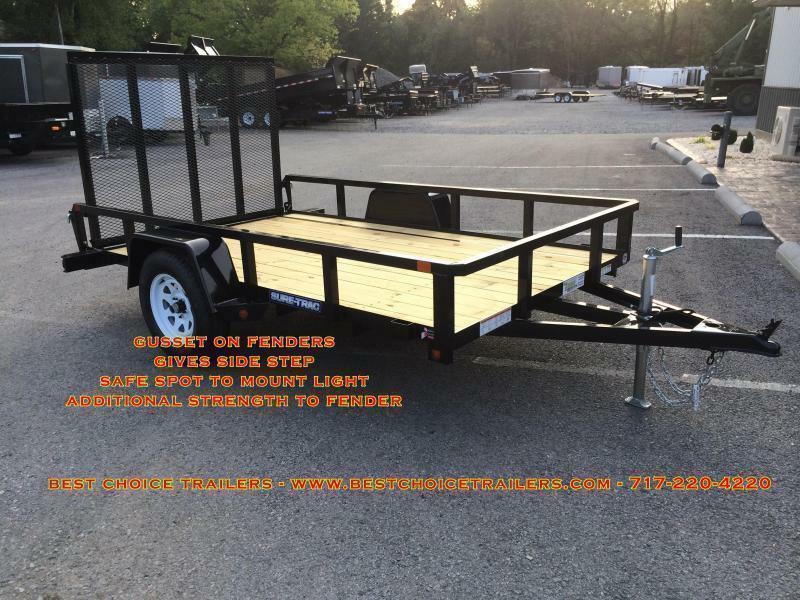 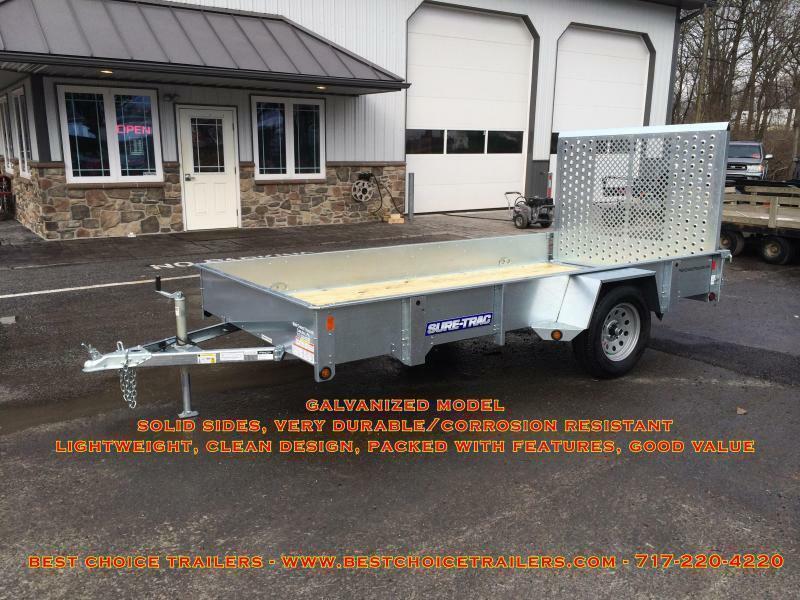 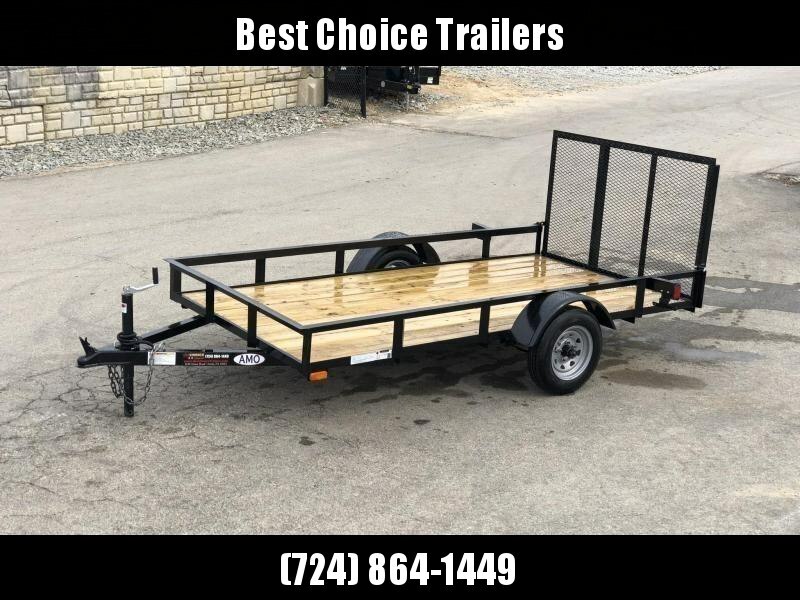 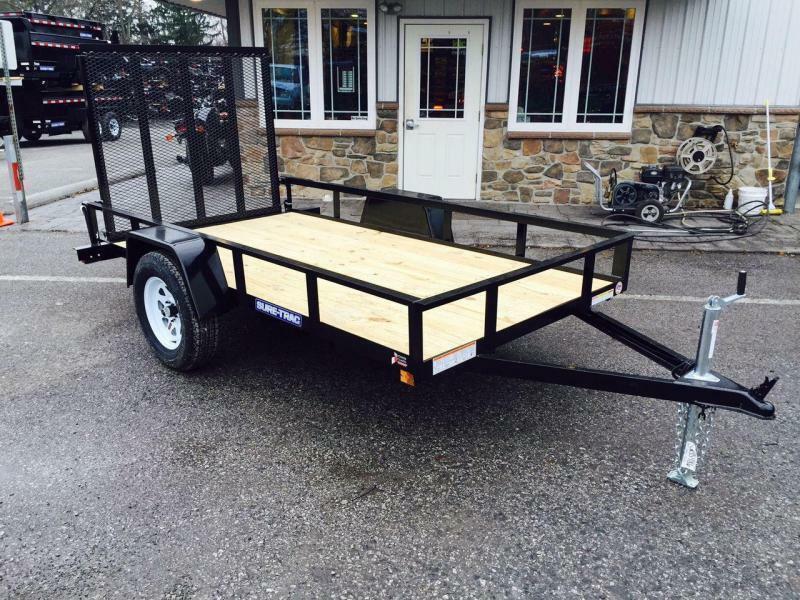 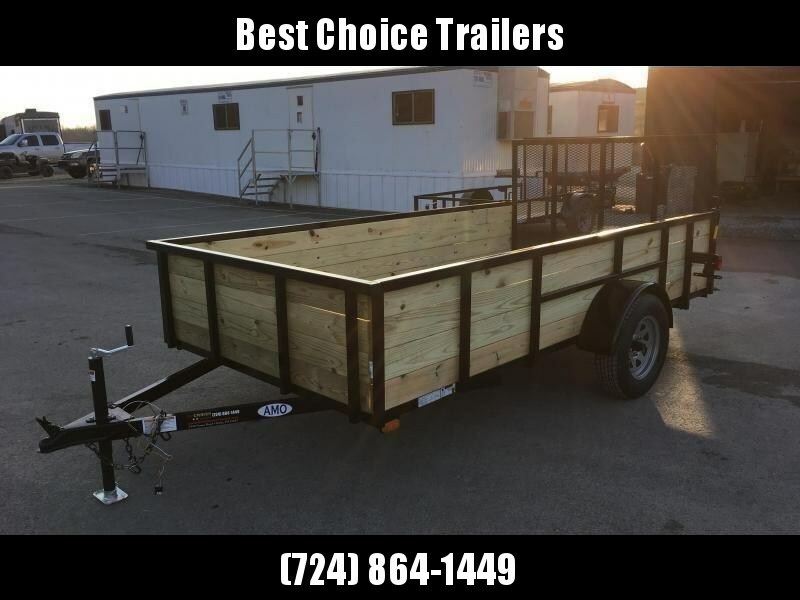 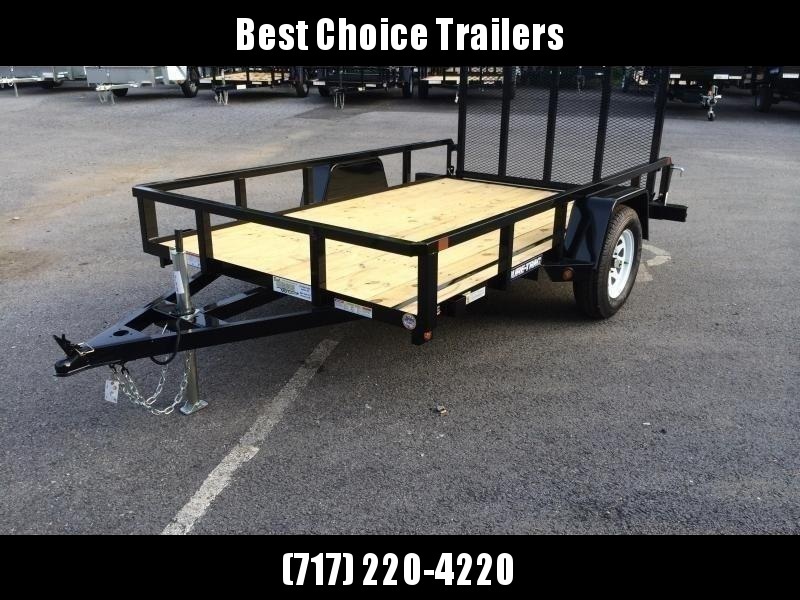 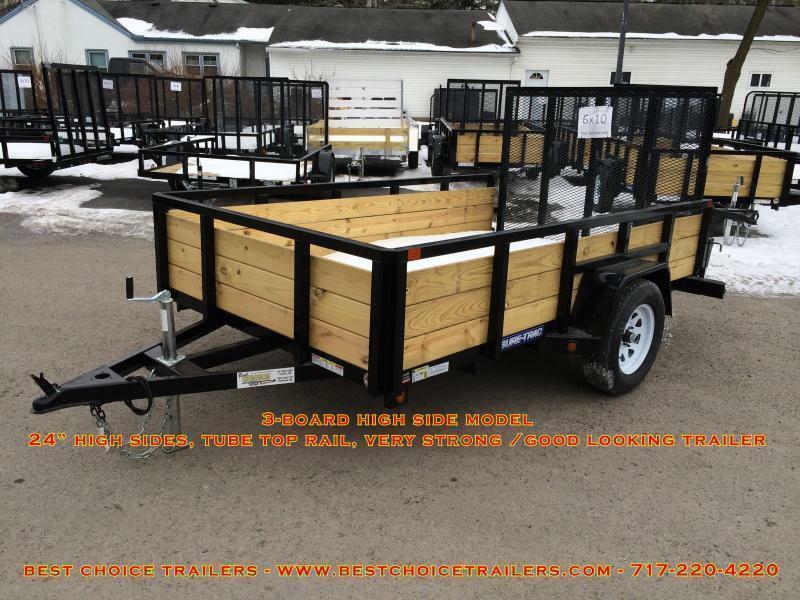 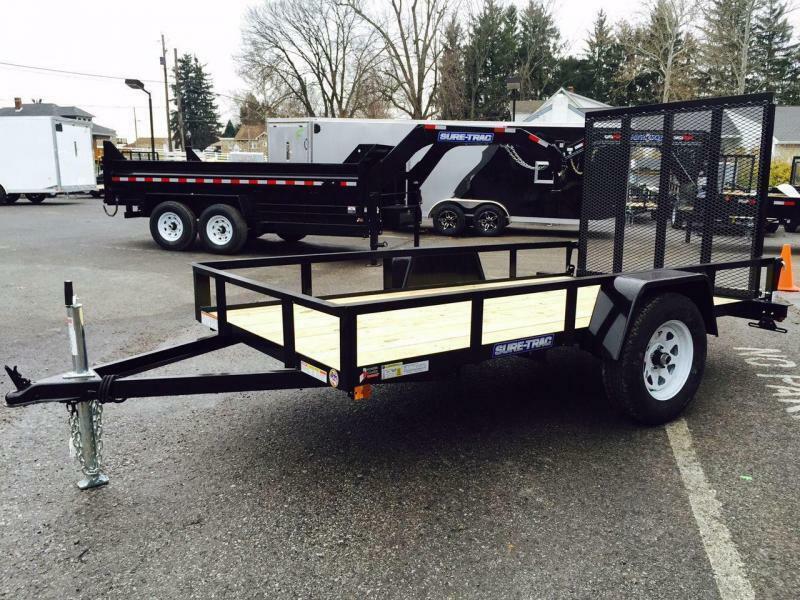 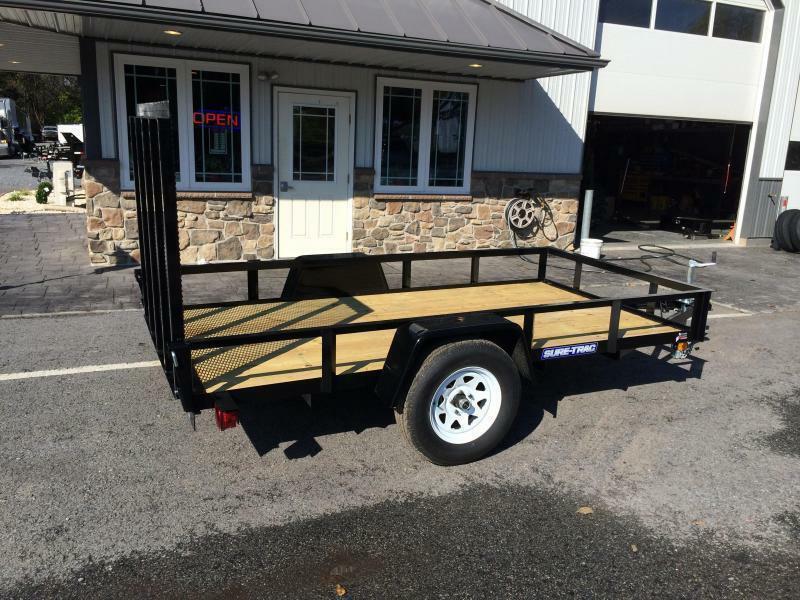 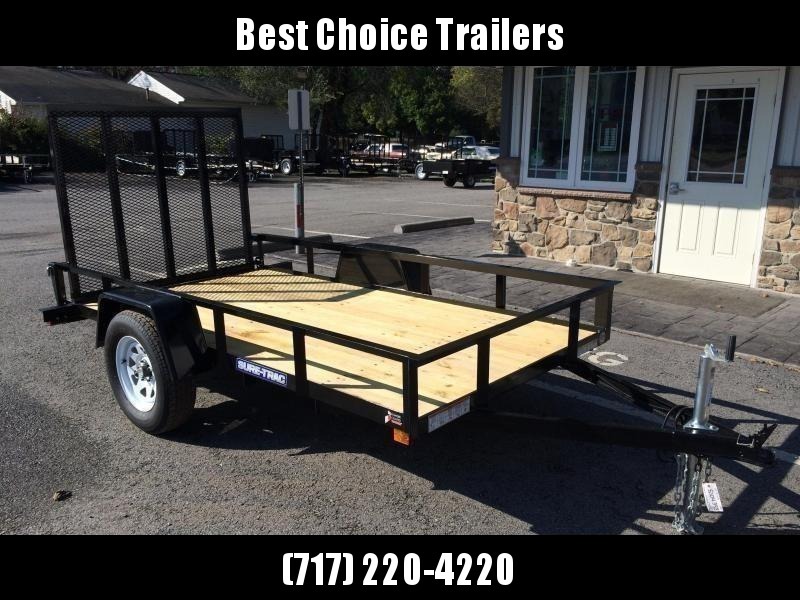 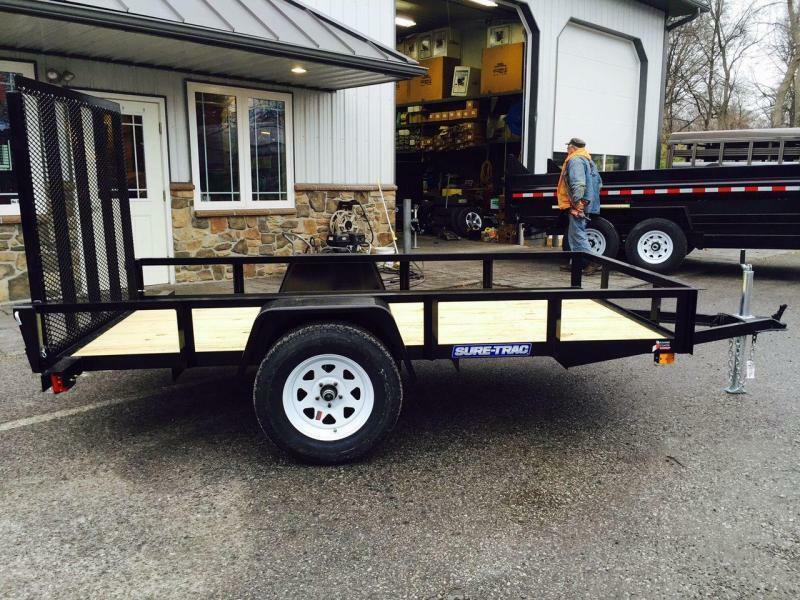 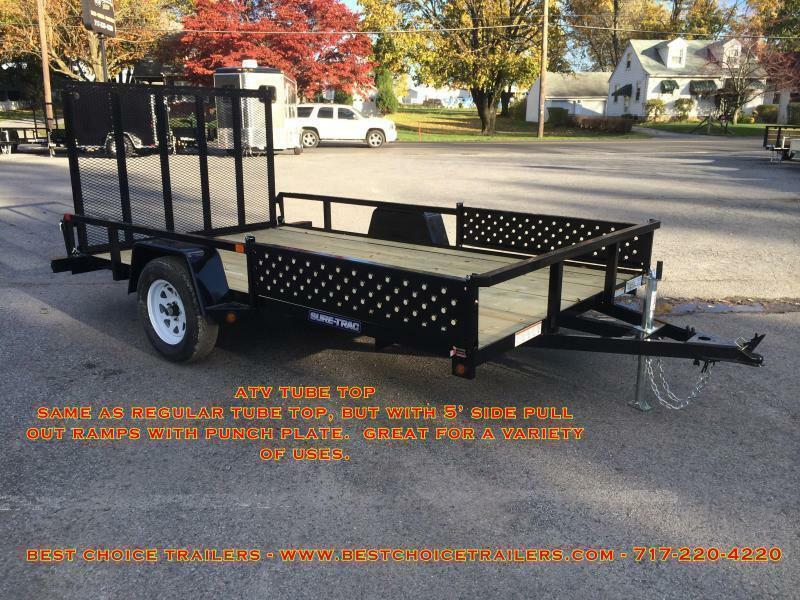 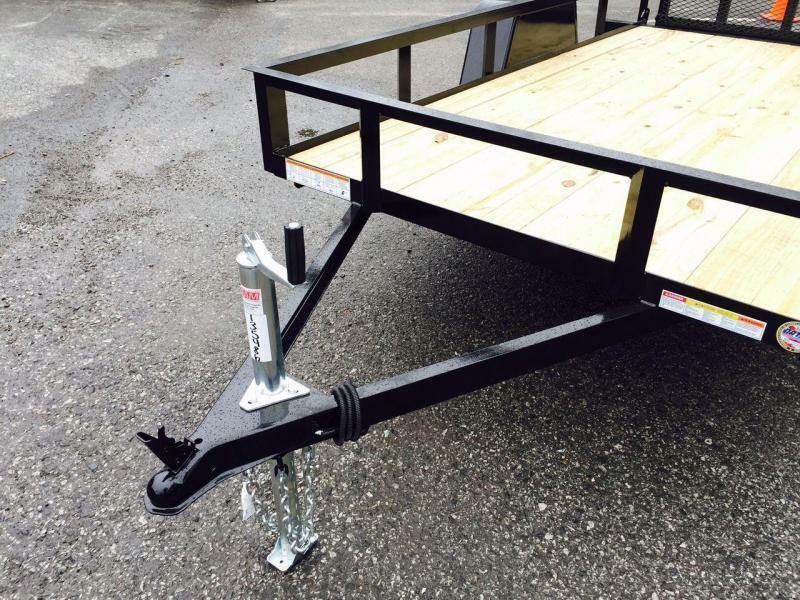 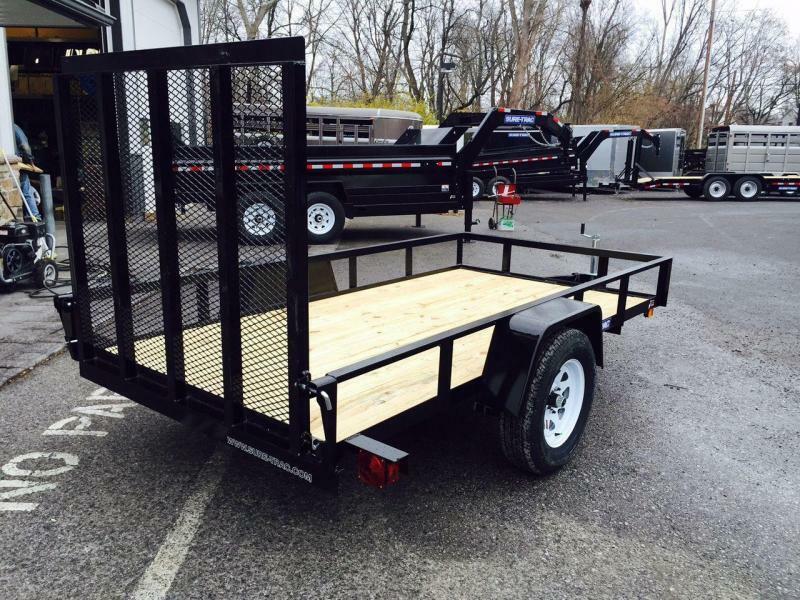 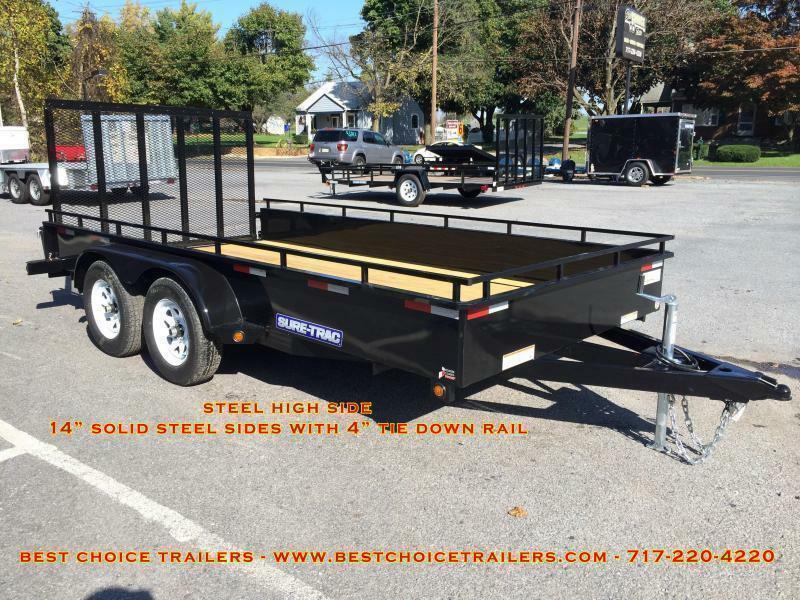 While it lacks many of the features found on the tube top, it's still a well equipped trailer relative to many other trailers on the market. 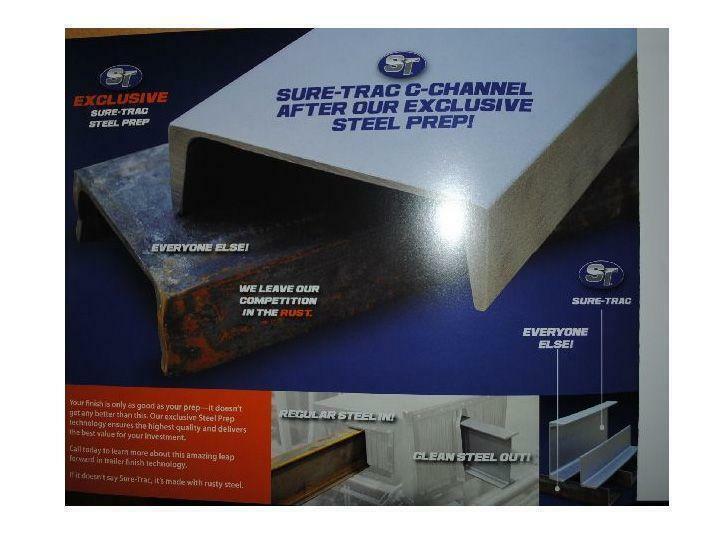 Even on the angle iron model, you still get the craftsmanship and quality not found elsewhere. 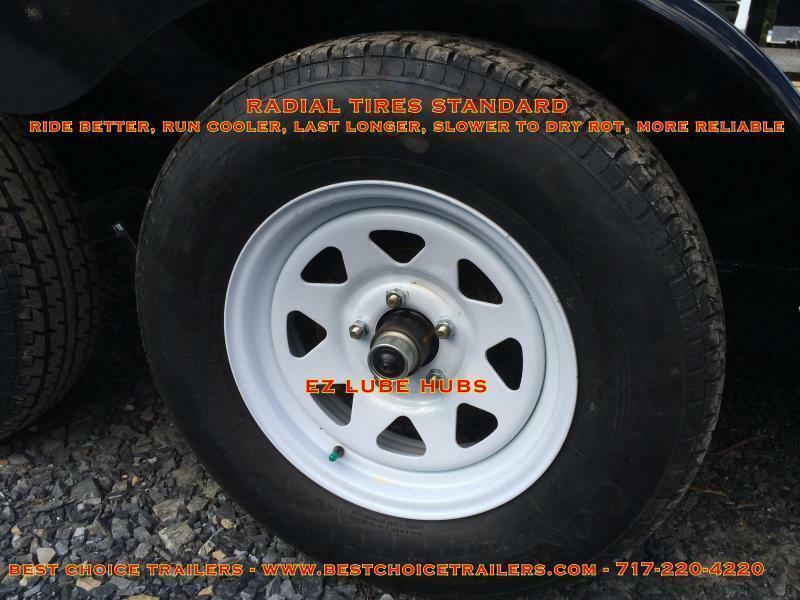 The angle iron model would be ideal for a user wanting the quality, but not the additional weight of the tube top. 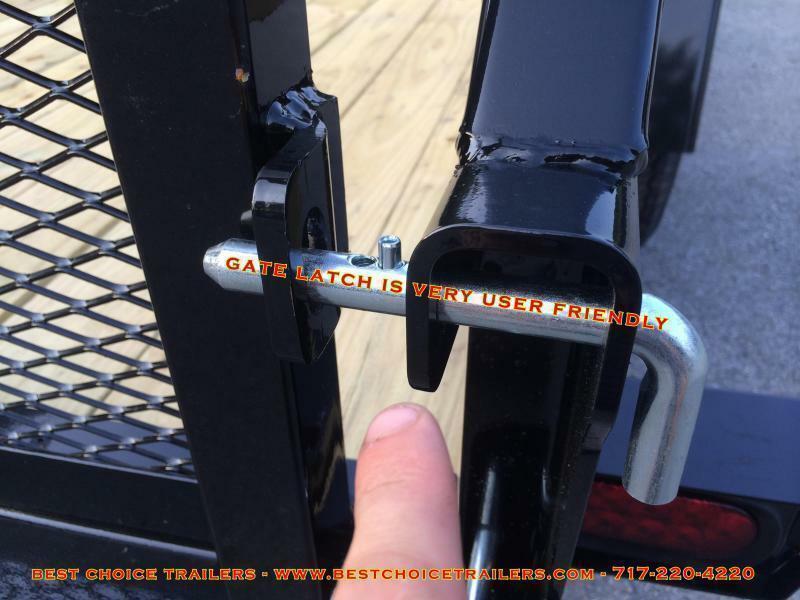 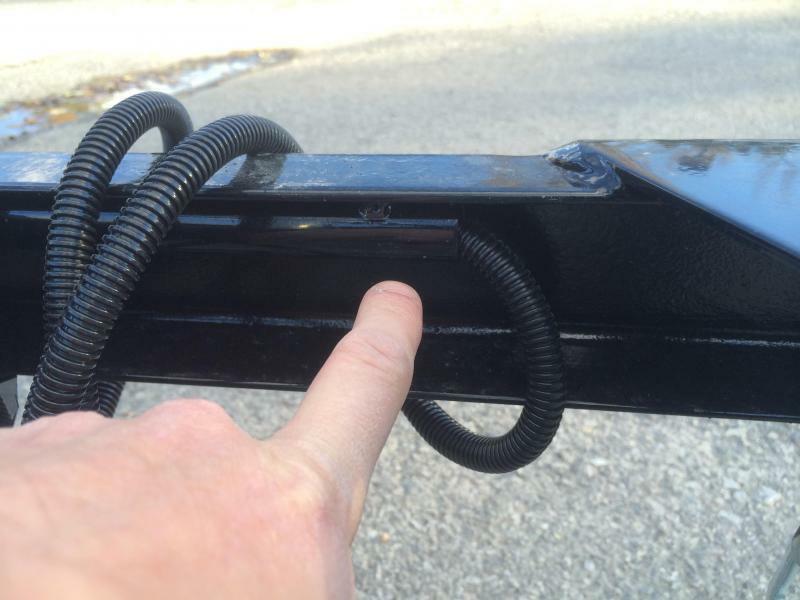 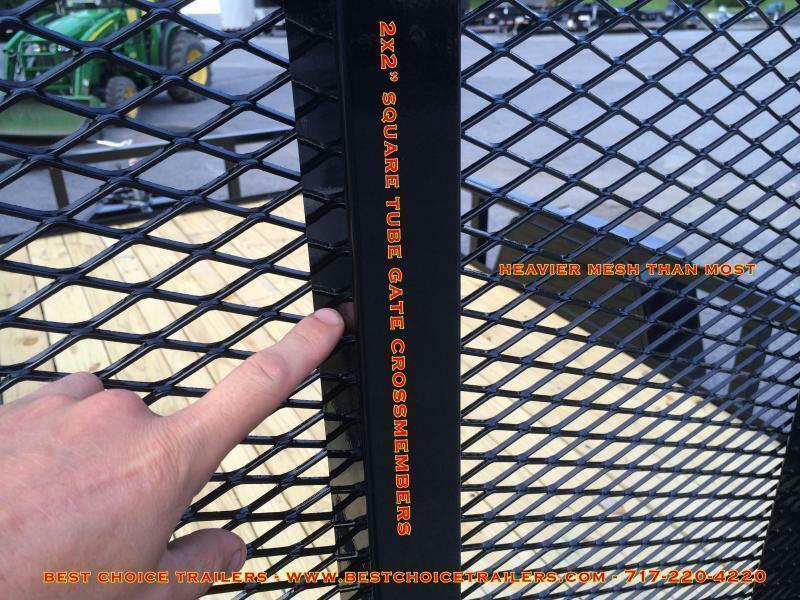 It is also useful for users wanting to stay lighter in weight, but prefers a heavy duty gate.